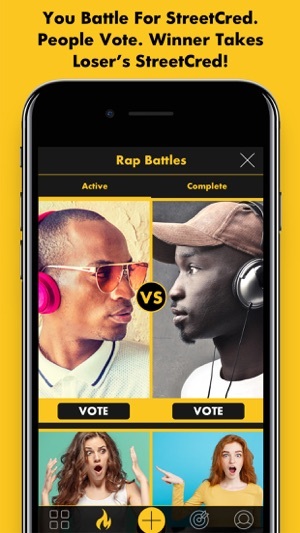 EmSee makes it easy for anybody to have fun rap battles against friends and create, share and discover original, freestyle music videos! 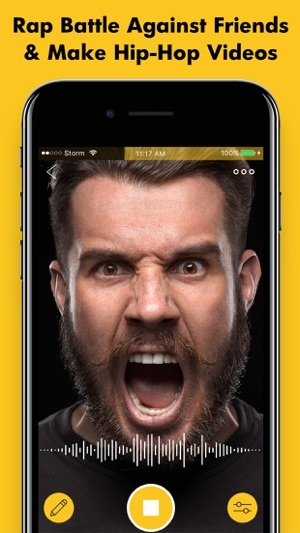 You earn StreetCred for every video or beat you upload and for every battle you win. You can use that StreetCred in our Hip Hop Shop to buy headphones, keyboards, gift cards, and more! 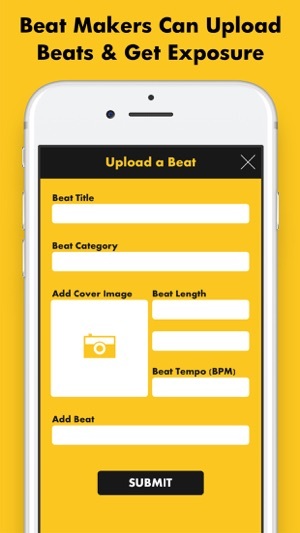 At the foundation of any great song or video is the underlying music and EmSee makes it easy for beat makers and music producers to grow their following by uploading their beats to the community to be used in the music videos and rap battles. 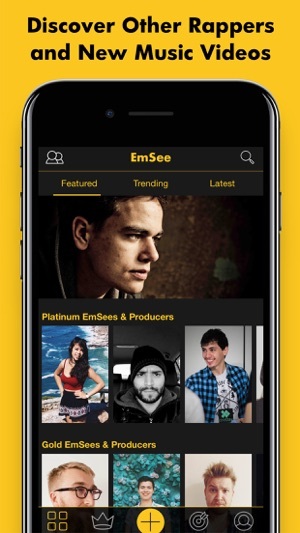 Whether you're just messing around with friends or trying to build a serious following for your music, EmSee is the ultimate video social network for rappers, singers, beat makers, music producers, and hip hop fans! 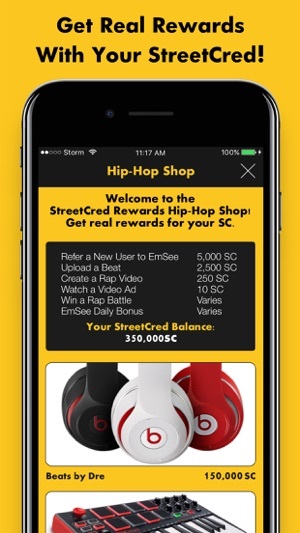 - Earn StreetCred to use for awesome Rewards. 1. Hey Music Producers! We added a new tab under your profile so you can see all of the videos created from your beats in one place! Love the new update. Can't wait to do my first Rap battle. Let the games begin. 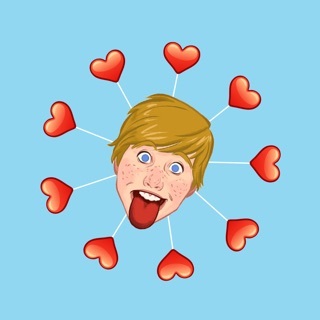 I love everything. I know the app is new but the one thing I want is more beats. © Red Carpet Games, Inc.